The Iranian authorities must immediately disclose the fate and whereabouts of hundreds of members of the Ahwazi Arab ethnic minority being held without access to their families or lawyers, said human rights NGO Amnesty International, following reports that some of the detainees have already been secretly executed. In the last few days, Ahwazi Arab campaigners outside Iran have told Amnesty that 22 men – including civil society activist Mohammad Momeni Timas – have been secretly put to death. Since 24 September, up to 600 Ahwazis have been detained incommunicado in a wave of arrests following a deadly armed attack that took place in the city of Ahvaz in the southwestern Khuzestan province, two days earlier. One of those reportedly secretly executed is Ahmad Heydari, a 30-year-old ceramics shopkeeper arrested within a few days of the attack in Ahvaz. His family had no news of his whereabouts until 11 November, when they received a telephone call summoning them to a Ministry of Intelligence office in Ahvaz. There, they were given his death certificate and told he had been executed three days earlier. Officials refused to return his body for burial and told his family they were not allowed to hold a memorial service. Meanwhile, the governor of Khuzestan province told the state-run Islamic Republic News Agency yesterday that reports of 22 detainees being executed were “complete lies”. He said those arrested in connection with the Ahvaz attack have been charged, but gave no indication that anyone had been brought to trial. “While the Iranian authorities have a duty to bring to justice anyone suspected of criminal responsibility for the attack in Ahvaz in fair trials, they must not use this as an excuse to carry out a purge against members of Iran’s persecuted Ahwazi Arab ethnic minority. “In the absence of any information about the whereabouts of the detainees feared killed, the governor’s blanket denial will provide little comfort to families who have been unable to see or hear from their relatives since their arrests. “It is difficult to imagine that these individuals could have received a fair trial within merely a few weeks of their arrests, let alone had the opportunity to appeal death sentences. 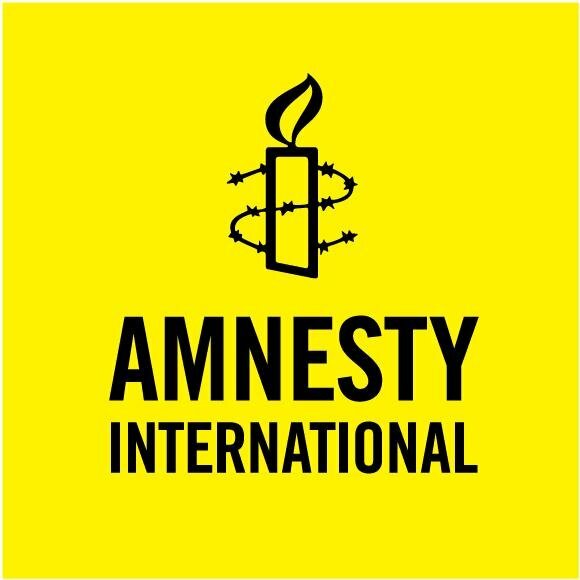 Amnesty is calling on the Iranian authorities to immediately reveal the whereabouts of all the detainees and provide information about what legal procedures have so far taken place. The authorities must give the families and their lawyers access to the detainees and ensure they are protected from torture and other ill-treatment. 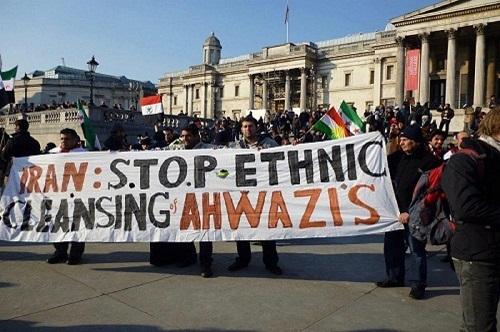 Amnesty is also calling on the authorities to immediately and unconditionally release any Ahwazi Arabs held merely for peacefully exercising their right to freedom of expression, association or peaceful assembly, or solely on account of their ethnic identity. Amnesty opposes the death penalty in all cases without exception – regardless of the nature of the crime, the characteristics of the offender, or the method used by the state to kill the prisoner. The death penalty is a violation of the right to life and the ultimate cruel, inhuman and degrading punishment.